For toughest applications, choose Member's Mark Commercial Heavy Duty Degreaser. 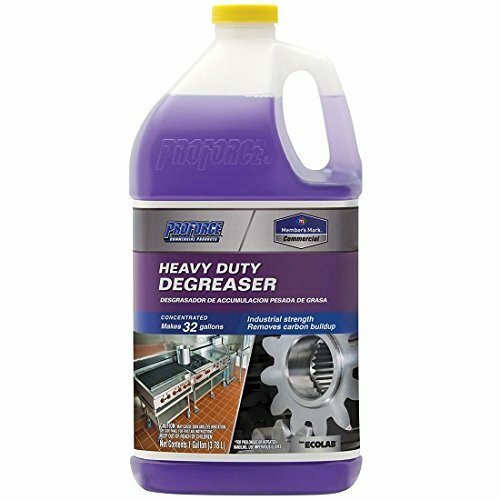 This top-of-the-line, premium degreaser quickly dissolves grease and attacks soils on contact, requiring less labor. Oil, grease and dirt are lifted off surfaces allowing fast and easy cleaning.